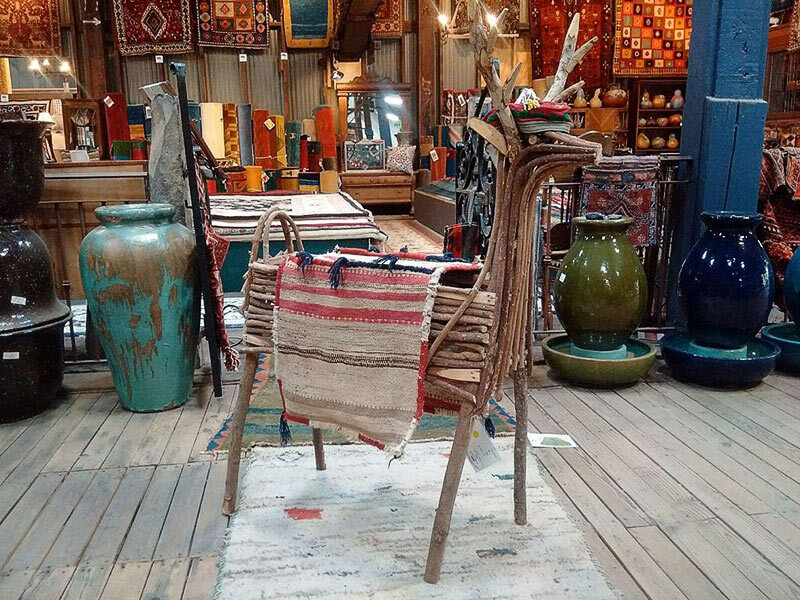 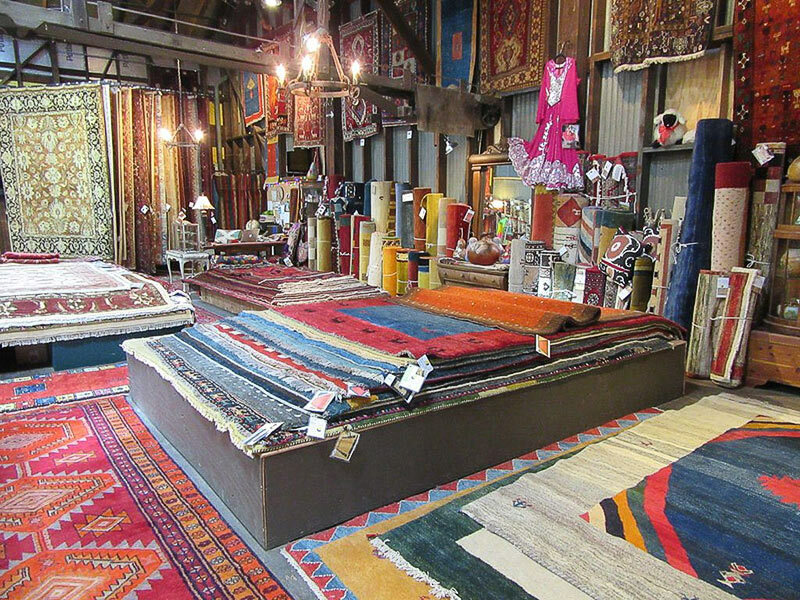 We at Truckee Mountain Rug Co. have a passion for handmade wool tribal and traditional rugs. 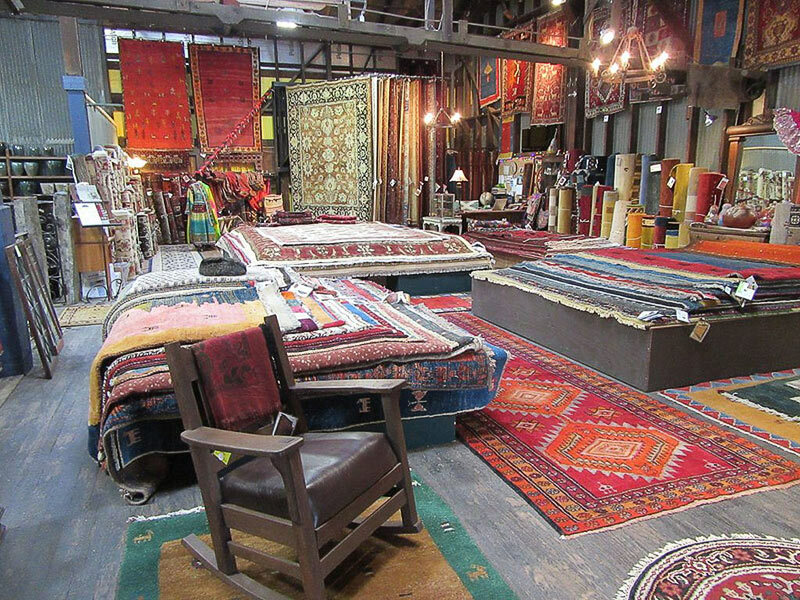 We serve rug collectors, interior designers and everyone in between. 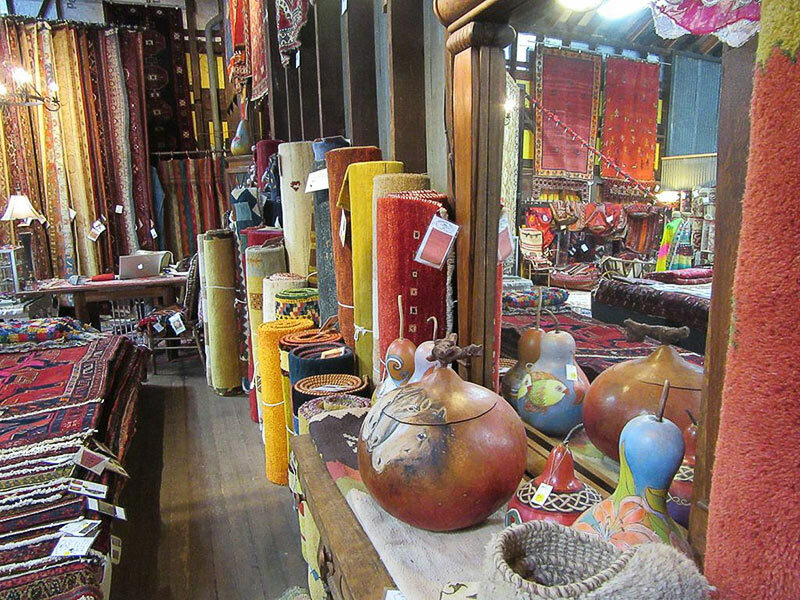 We carry several styles of rugs: Chobis from Afghanistan, Traditional from Persia, Kazaks or Caucasians from the Caucasus Mountain region between Russia and the Middle East; however, we are most noted for our extensive collection of authentic tribal Gabbehs, produced by tribal nomads in the Persian Zagros Mountains. 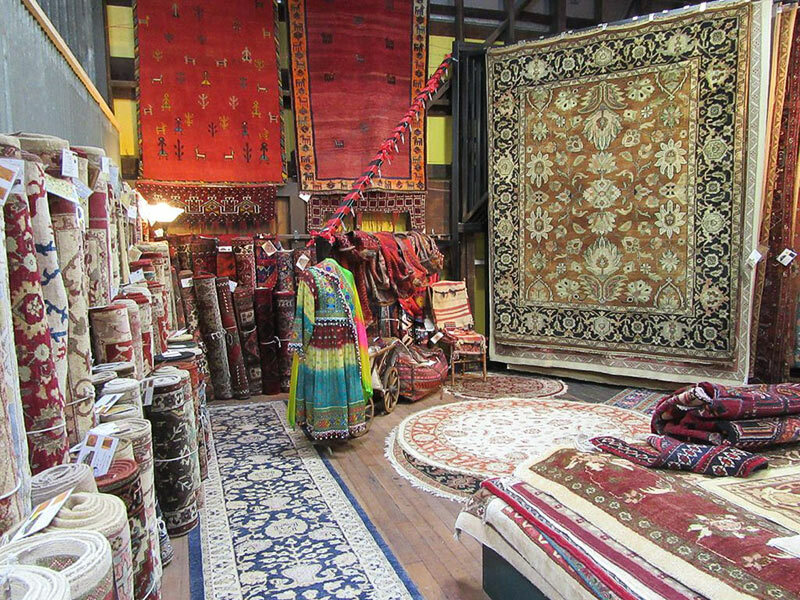 These extravagant, one-of-a-kind carpets provide beauty, comfort and luxury that will transform your home and last for generations.